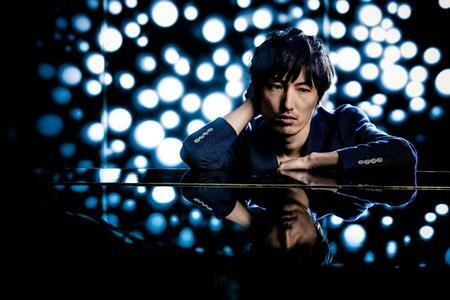 Hiroyuki Sawano is a Japanese composer and musician best known for his work on many anime, TV series, and movies. 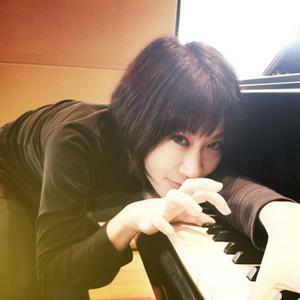 Kanno Yoko is a prolific Japanese songwriter and music producer under flying DOG. She also known for her composition for CM songs and popular Japanese pop artists, especially her collaboration with Sakamoto Maaya. She is currently the leader of Japanese jazz band The Seatbelts. Kanno writes lyrics under the name Gabriela Robin. 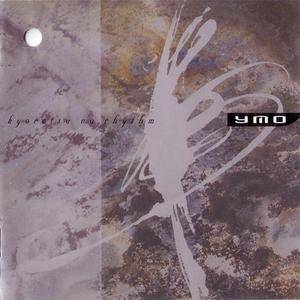 Kyoretsu Na Rhythm • Characters (1991) is the 1991 compilation album by Japanese pop group Yellow Magic Orchestra. This CD features nine songs from throughout their career and a megamix. This was released by Restless Records. 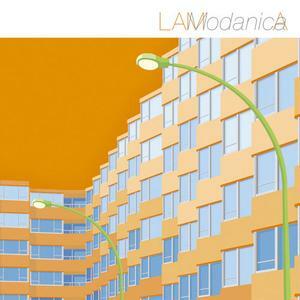 Modanica is the 2012 album by Japanese J-pop group Lama. This was released by the KI/oon label. 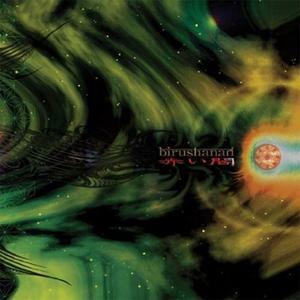 Akai Yami is the 2007 album by Japanese doom metal band Birushanah. This was released by Missing Link. 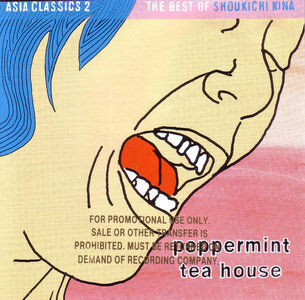 Asia Classics 2: Peppermint Tea House is a fantastic Luaka Bop compilation released in 1994 by Okinawan singer, songwriter, and musician Shoukichi Kina. He brought in elements of pop, rock, and folk into his indigenous sounds to create something that was unique in itself. He was in a group called Champloose. It's fun music for those who wish to be captured by the beauty of Okinawa. Warner Bros. Records helped to distribute this. Since the start of the colourful label, the collections on which Singer/songwriters take over the scepter have been very popular. The richness and depth that women as singers and instrumentalists offer cultures on all continents is inexhaustible. 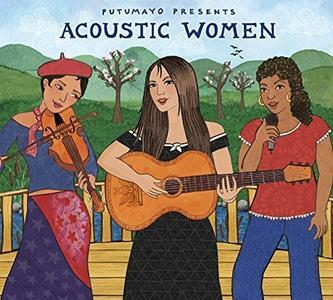 With outstanding song wrought from Martinique, Brazil, Colombia, France, Denmark, Sweden, Wales, Turkey, and Lebanon, Putumayo continues its dedications this Time with the focus on acoustic specialist. 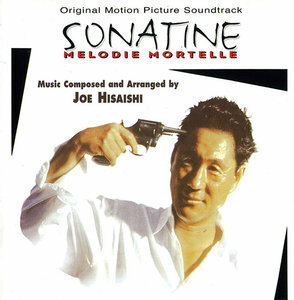 Sonatine is a 1993 Japanese film by Japanese filmmaker Takeshi Kitano. It won numerous awards and became one of Kitano's most successful and praised films, garnering him a sizable international fan base. The film has been selected to be part of The A.V. Club's New Cult Canon. Kitano plays Murakawa, a Tokyo yakuza tiring of gangster life. Along with a few of his henchmen, he is sent by his boss to Okinawa to help end a gang war, supposedly to mediate between two warring clans. He finds that the dispute between the clans is insignificant and whilst wondering why he was sent to Okinawa at all, Murakawa's headquarters are bombed and he and his gang are ambushed in a bar. 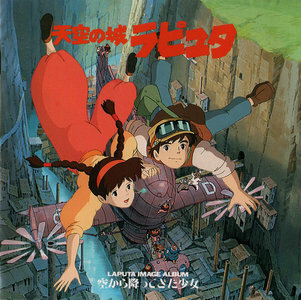 The score is composed by famous Japanese composer, Joe Hisaishi, a long time collaborator of Kitano with whom he worked on Fireworks, Kids Return, Dolls, A Scene At The Sea. This album is magnificent. The music is beautiful. If you have enjoyed other work Hisaishi has done for Miyazaki films, more than likely this will be no different. It's peaceful and melodic; then suddenly, it attacks with dazzling turbulence. 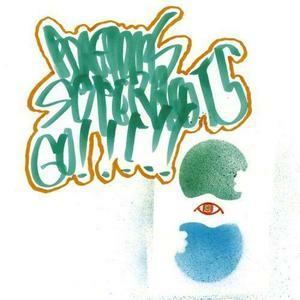 Super Roots 5 is the 1995 album by Japanese noise band Boredoms. This was released by WEA Japan and consists of one solid track. 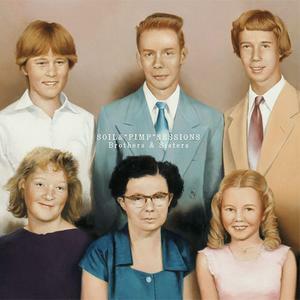 Brothers & Sisters is the 2014 album by Japanese jazz group Soil And Pimp Sessions. This is a 2CD edition featuring 10th Anniversary! LIVE AT AKASAKA 10th Feb, 2014 as a bonus. This was released by Victor. Kabuki is one of Japan's typical theater genres, and it is still very popular today. It was created in the 17th century by a woman. As its popularity grew, it quickly became an entirely male art. Music plays a vital role in Kabuki. It sets the time and place of event; it expressed the actors' sentiments, for example. There are two types of plays in Kabuki: epic plays which recount the feats and deeds of the samurai class, and a more popular repertoire recounting the lives of the peasant and merchant classes. 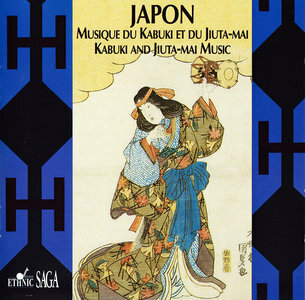 As for the Jiuta-Mai, it is the classical chamber music style of Japan. Before the 17th century, the voice was predominant, but afterward, in particular during the Edo period, the instrumental part became longer, taking a place thus far occupied by the voice. The Jiuta ensemble, also called Sankyoku (meaning "three instruments"), is composed of the shamisen, the koto, and the shakuhachi. This high-quality CD offers three excerpts from different Kabuki plays (of three different styles) and two works from the Jiuta-Mai repertoire. All these pieces are more than 200 hundred years old. 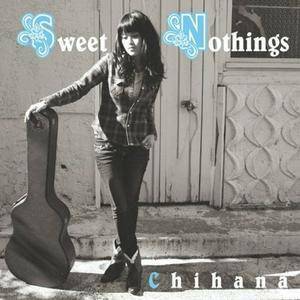 Sweet Nothings is a 2009 CD by Japanese singer Chihana. It is a "package full of covers for country/blues/standard masterpieces. Here's a compilation of a 20-year-old blues from far eastern." This was released by the Get Hip label. Nipponjin is the 2012 by Japanese rock band Kishidan. The cover is of interest as it is an homage to The Beatles' Sgt. 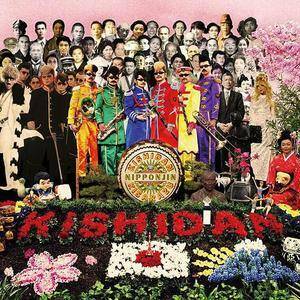 Pepper's Lonely Hearts Club Band and the music is festive in Kishidan's own way. This was released by Avex Trax. 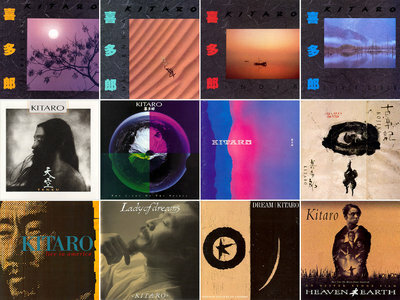 Kitaro's universally acknowledged as the founding architect of new age music. The Grammy and Golden Globe Award-Winning Kitaro has achieved global acclaim over a more than three decade long career with a signature sound and a pioneering fusion of cultures, techniques and spheres of consciousness that are truly his own.